The Global Equity strategy aims to outperform its benchmark, MSCI All Country World Index, by in excess of 3% per annum over a three-year rolling period. It targets strong long term returns by investing in a focused portfolio of high quality global equities on attractive valuation metrics. Our Global Equity philosophy – tried and tested over many years – is that buying attractively valued, high quality companies, with a proven long term track record of generating positive cash flow, produces strong outperformance for long term investors. The strategy targets strong excess returns by primarily focussing on bottom-up stock selection, but with an awareness of the prevailing macroeconomic conditions. We start by taking the MSCI ACWI universe of stocks in excess of $1bn in market capitalisation – approximately 6,000 names. We shrink that list to only those with very long term double digit Cash Flow Return on Investment (“CFROI”) – the majority for 15 consecutive years. This derives our high quality universe of approximately 600 stocks. The team then ranks the 600 stock universe according to metrics of valuation and earnings momentum and uses this as a guide to assess both new and existing holdings. The final decision on which stocks to buy is driven by fundamental bottom-up analysis. The team refreshes their understanding of the industry in which the company operates. They then assess the company’s competitive advantages, intangible assets, economies of scale, and barriers to entry, for example, all indicators of its likelihood of sustaining high returns. Our approach is genuinely active. The portfolio typically has an active share in excess of 85% and 30-45 positions. A rigorous focus on high quality. The product targets high quality companies with a proven long term track record of double digit CFROI. Only about 600 companies meet this stringent requirement. Disciplined investment process. From this high quality universe, stocks are then ranked according to valuation and earnings momentum. Most ideas originate from the top quintile of this list. Final buys are based on rigorous stock-specific fundamental analysis that also considers industry-specific characteristics. Concentrated, high conviction, low turnover. Our disciplined process results in a concentrated portfolio of high conviction ideas. We hold no underweight positions – only active overweights bought with the expectation of long term investment gains. Bernie is a Portfolio Manager of our Global Equity Strategy and a member of our Ideas Factory. 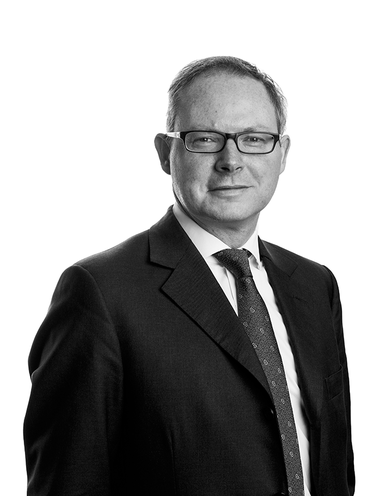 He has over 20 years’ experience as an Equity Fund Manager, the last 15 working alongside Ben Ridley. Prior to joining TT in 2014, Bernie managed long-short money at Meditor Capital Management. Before that, he ran global concentrated equity mandates at Morgan Stanley Private Wealth Management. Bernie graduated from The Vienna School of Economics and achieved his MBA at IESE in Barcelona. Read some of Bernie Huepfl's articles and insights in our 'What We Think' section. Ben is a Portfolio Manager of our Global Equity Strategy and a member of our Ideas Factory. 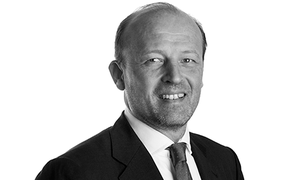 He has nearly 20 years’ experience as an Equity Fund Manager, the last 15 working alongside Bernie Huepfl. 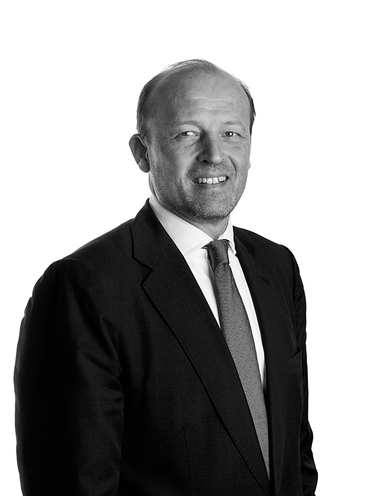 Prior to joining TT in 2014, Ben managed long-short money at Meditor Capital Management. Before that, he ran global concentrated equity mandates at Morgan Stanley Private Wealth Management. 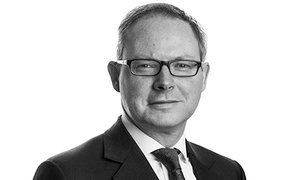 Ben also spent three years as a Fund Manager at M&G on the Global Equity Team. He holds an MA from Edinburgh University. Read some of Ben Ridley's articles and insights in our 'What We Think' section. Call us on +44 20 7509 1000, email clientservice@ttint.com, or sign up below to receive regular investment updates and insight about products that interest you.